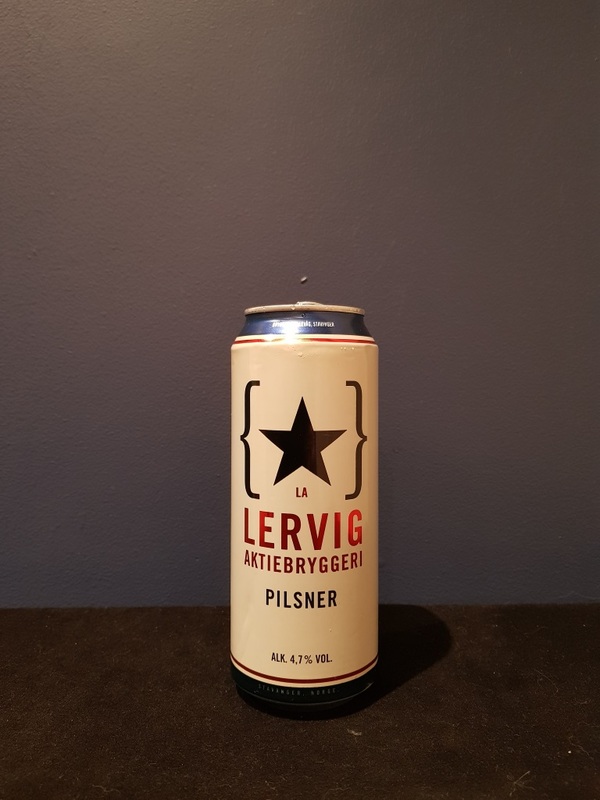 Beer #2543 is a pilsner brewed by Lervig Aktiebryggeri in Stavanger, Norway. I drank about a quarter of this boring pilsner, it’s flat and artificial tasting, a bit sweet, a bit perfumey, but with not much taste apart from that. The bottle size is 500ML with an alcohol content of 4.70% (containing approximately 1.90 AU / 2.30 UK standard drinks), and it costs $6.99.